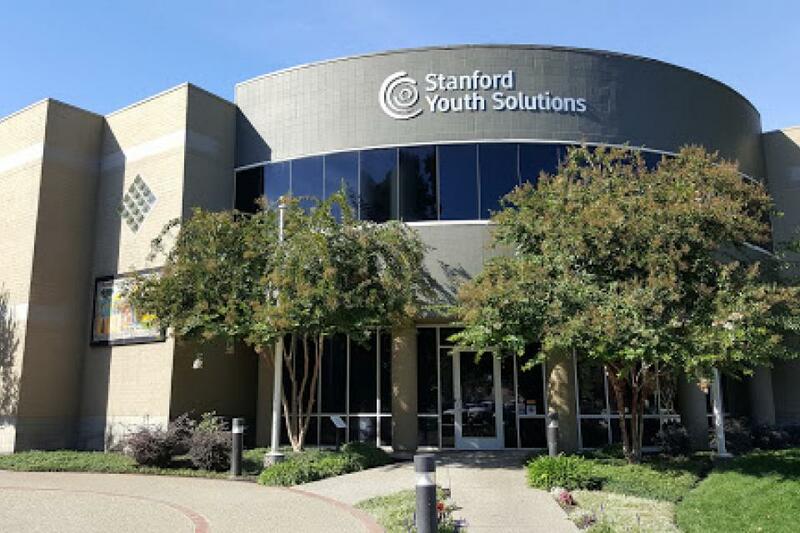 To contact Stanford Youth Solutions please fill out and submit this form. Thank you. We'd love your quick feedback on our new website!